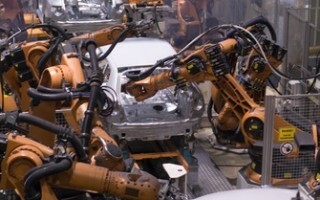 The arrival of sophisticated automation has added a new dimension to how workers approach safety concerns. 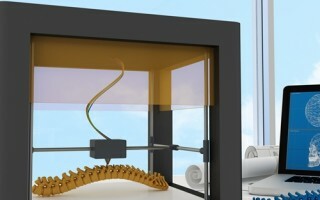 As 3D printers become more widely available – and affordable – what had previously been exclusively dominated by heavy duty equipment is now something that can be accomplished with the simple push of a button. What are the most common challenges that labels must mitigate? What should you know about preventing product damage throughout your supply chain? Calibration labels help reduce manufacturing errors due to improper calibration. Keep your manufacturing employees safe from machine guarding hazards by providing training sessions, safeguarding machinery and applying equipment warning labels. A new initiative in the food industry could reduce food waste by up to 8 percent and lessen consumer confusion over product expiration dates. If you are a manufacturing company looking to improve existing processes, consider these top 8 reasons you should upgrade your barcode technology. 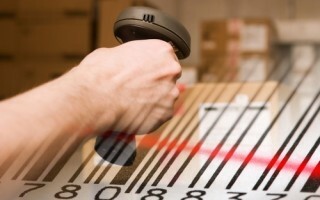 How will your company handle the holiday shipping rush and extra fees? Yard signs are frequently used by political candidates to boost name recognition, gain neighborhood influence and for their affordability.